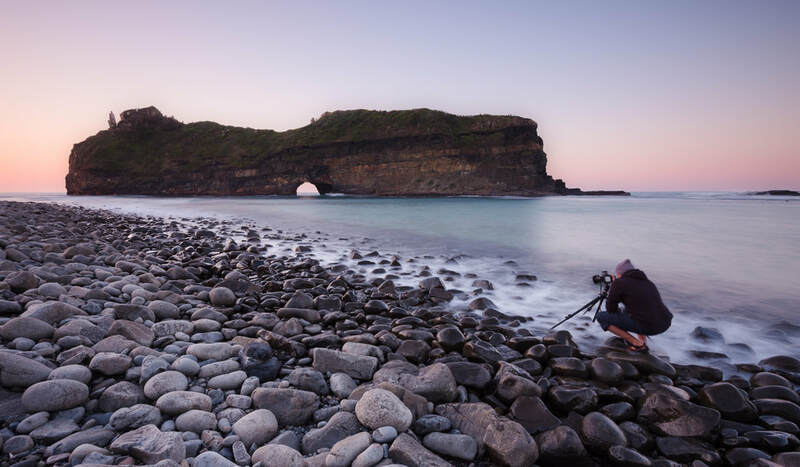 The idea of Nature’s Light was born when two friends involved in the photographic and tourism industries decided to combine their skills and create something exciting. Emil von Maltitz and Nick van de Wiel began working together in 2008 as photographic instructor and wildlife guides for a large volunteer travel company in South Africa. A mutual respect and friendship emerged immediately and Nick and Emil have been friends since. Nick went on to form the successful Tailor Made Safaris travel group which is based out of St Lucia on South Africa’s Elephant coast (Tailor Made Safaris forms an umbrella over Nature’s Light and takes care of a significant amount of the mountain of logistics that has to occur for any workshop to take place). Emil started and continues to run Lime Photo (Pty) Ltd, a commercial and industrial photography studio based in Durban, South Africa, with clients that have him shooting commercial imagery throughout Southern Africa. Emil found himself organising and running several photographic workshops independently through his Lime Photo brand while Nick was increasingly getting enquiries for photography tours through Tailor Made Safaris. In order to cater for these properly, Emil and Nick decided to form Nature's Light as a joint venture towards the end of 2014. We’ve been going from strength to strength since. In 2016, CM (Cornelius Muller) joined the Nature's Light team as a lead photographic instructor. He is based in Stellenbosch and the wine region north of Cape Town. Chris (Christopher Allen) similarly joined in 2018, and is based in Ballito on the idyllic Kwazulu-Natal coastline of South Africa. 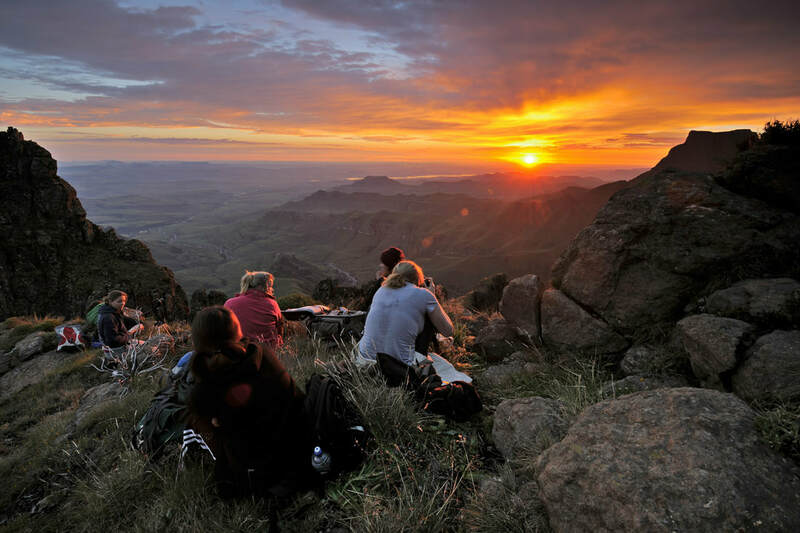 Nature’s Light is operated by a group of passionate photography nuts with a strong background in teaching. Right from the start, we decided we did not want to be another large group photo tour operator. We wanted to create workshops with small groups and a high instructor to participant ratio, while exploring some truly extraordinary locations. Similarly, we opted to focus on our core interests: landscape photography workshops - as opposed to the plethora of wildlife photography workshops that are available. All of the Nature’s Light instructors have a background in teaching at University level in their various disciplines (Emil - Anthropology and Photography, CM - Marine Genetic Research and Photography, Nick - Wildlife Training, Zoology and Photography, Chris - Photo Journalism). 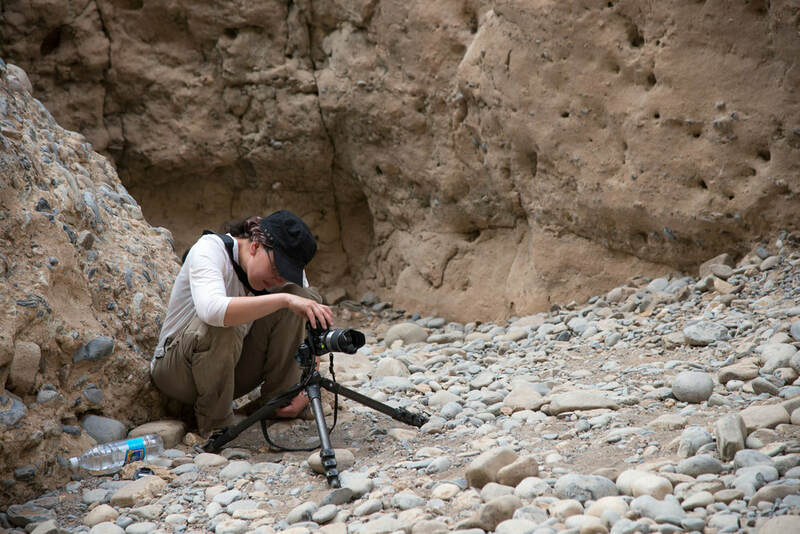 Nick, Emil and CM have also taught photography at various levels through tour companies and colleges. Something we are not, is a full-time photography tour company. Rather we are a collection of full-time photographers who happen to enjoy teaching photography as well. What this means is that we tend to be at another level of passionate when it comes to photography. We run these workshops because we love doing them. We love meeting like-minded photographers. We love the energy and engagement that comes from a workshop. This translates into a far more flexible approach to the workshops we run. For a start, it has allowed us to maintain our original founding principle of small group workshops while making them accessible to a broad range of photographers. The workshops we run have been carefully selected to offer the most value and opportunities to the photographers who join us. Should You Join Our Workshops? We feel Nature's Light is different to many other workshop groups out there. The small group premise with a 1:3 instructor : photographer ratio is unique as far as we know (the industry average seems to be 1:8). The small group nature also ensures better photographic opportunities for the group (even with the usual maximum group size of 6 participants we often end up splitting the group between multiple locations on some workshops in order to maximise the space that each participant has, as well as learning and shooting experience). Another advantage of the small group size is that it is possible to join the workshop at virtually any photographic skill level. Advanced photographers won’t have a large group to contend with, while having a small enough group that their photographic needs are met. Entry-level photographers can count on as close to one-to-one instruction and assistance as is possible (without actually being one-to-one) without the concern that they are taking up too much of the workshop. As it is, workshops with more than three guests will have two instructors, allowing the group to be split between advanced and entry-level. The workshops are learning intensive. We try to cover as much material as participants want to go through. 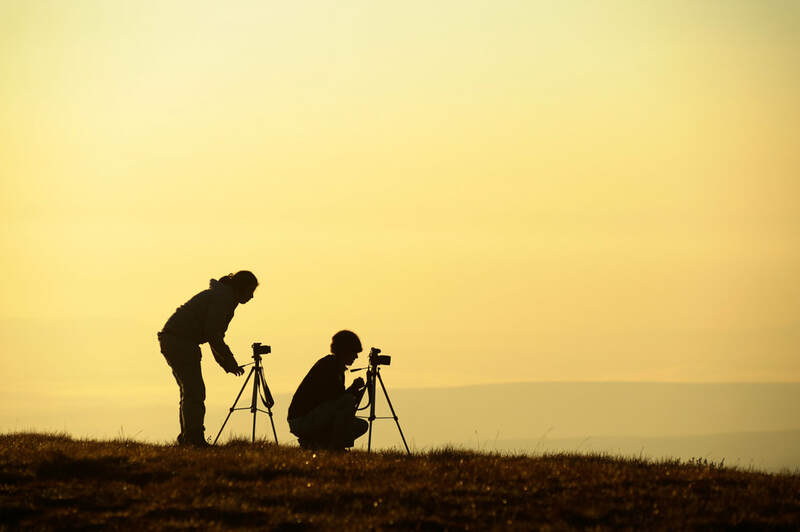 We endeavour to fill the days not only with travel and shooting, but also theory sessions and post-production instruction (we cover aspects of Adobe Photoshop and Lightroom, and Capture One Pro - some of the instructors are also conversant in Adobe Premiere Pro, DaVinci Resolve, Nik plugins and LRTimelapse). On top of this, all workshops have a critique component where we ask participants to present images during the workshop that can be discussed. To date, the feedback from our extended workshops has always been full of praise, with photographers saying that their knowledge, understanding and even enjoyment has increased as a result of the workshop. Our goal has never been to be the biggest photographic tour company, or even the most successful company. Rather, we aim for the photographers who join us to have an incredible time, increase their photographic skills and walk away with amazing images. Importantly, we want those photographers to leave with the confidence and skill to continue creating those images without us. Where else do you get one instructor per 2-3 guests? Our 1 : 3 Instructor : Guest Ratio allows for almost private tuition, and will most certainly steepen your learning curve! Nature’s Light prides itself on ‘deep-instruction’. This is a term we use to describe how we teach photographers to understand the mechanics of the camera and light as well as the subtle art of photographic composition. The goal is not just to take you to a great location and produce a great image with you. Our goal is that you understand how to create that image so that you can do it again, and again, and again. Even without us around. 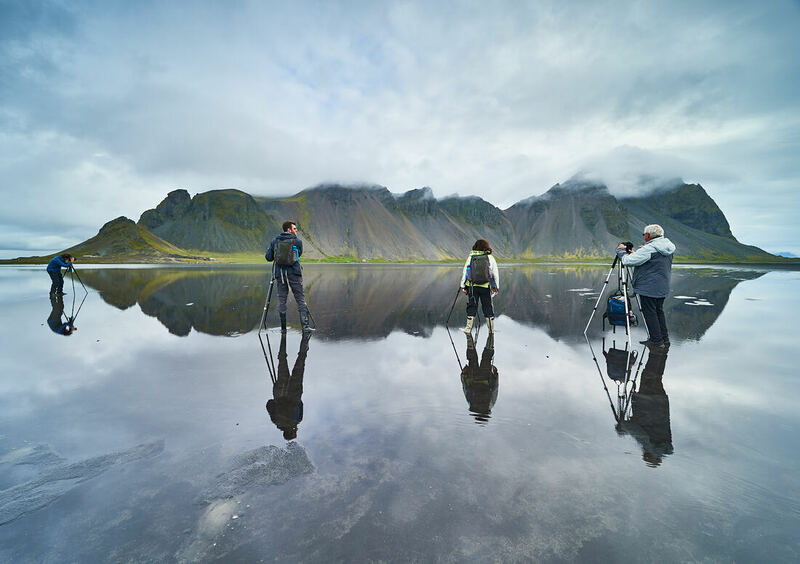 At a site or sighting, far too many photography instructors bark out settings and instruction on how to replicate an image they, the instructor, are creating. We differ in that we strive to get the photographers to create their own works by assisting with the pre-visualization and creation of those images. We firmly believe that this approach improves the skill and workflow of the photographers that join us. Not only is our teaching different, our focus on photography is also a little different. Although we do offer wildlife photography courses and workshops, our main focus is on landscape photography. We are increasingly adding tutorials and learning material to our blogs (see Emil’s blog here), and on the workshops themselves we do provide our guests with learning materials such as cheat sheets, tutorials and video summaries. which consistently get excellent 5 star reviews on an independent review site!